Guesthouse Begijnhof is located in the listed historic Sint-Jan house in the university city of Leuven. 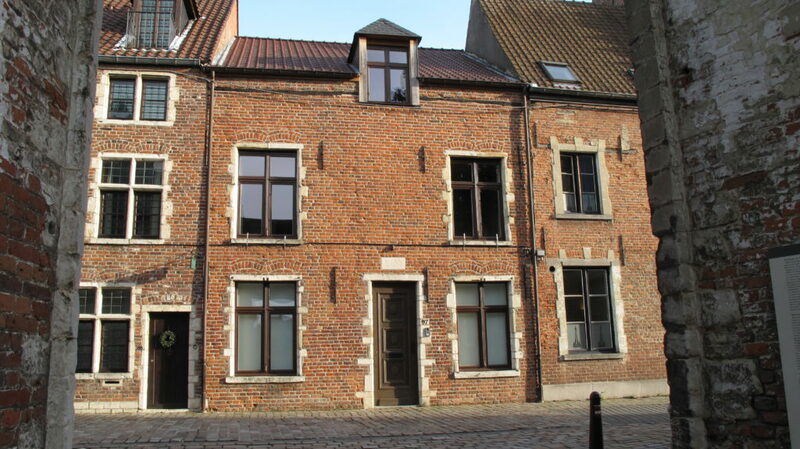 It is uniquely situated across from the main entrance of the UNESCO world heritage site, the 13th century Great Beguinage of Leuven, offering exquisite views. The authentic character of this tastefully appointed building will ensure that you will find peace and comfort during your stay. The pleasant hearth and beautiful garden will no doubt contribute to your wellbeing. For business or pleasure, the Guesthouse Begijnhof is your home away from home.